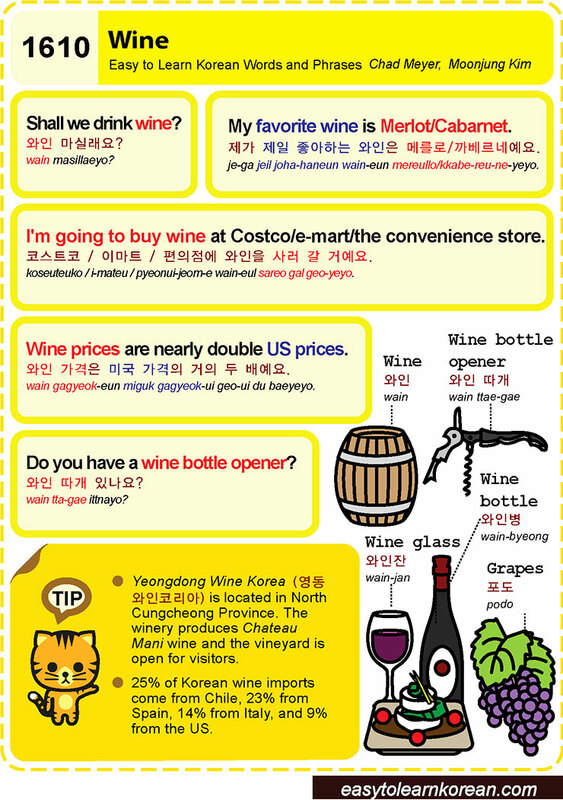 Easy to Learn Korean 1610 – Wine. 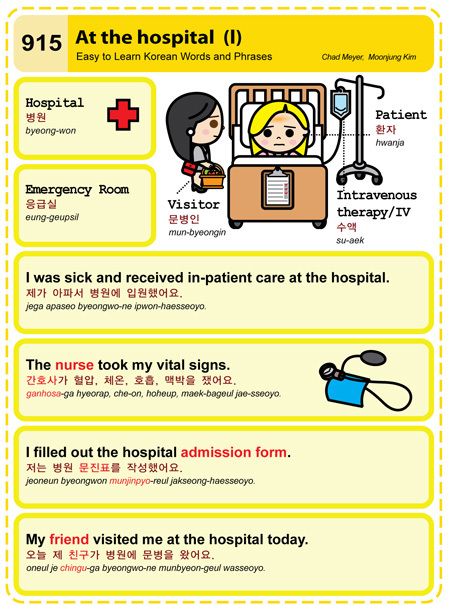 Easy to Learn Korean 915 – At the Hospital (Part One). Easy to Learn Korean 784 – Apartment repairs and maintenance (part one).